Notre Dame fire: Why we are so moved by the plight of some heritage sites? A week after an Indonesian low-cost airline Lion Air plane crashed killing 189 people, another of its aircraft was involved in an incident on Thursday, when it smashed into a pole during takeoff from an airport on Sumatra Island. Lion Air blamed airport staff for the incident, which did not cause any casualties, Efe news reported. A spokesperson for the airline said in a statement that they had received a letter of apology from the airport's air traffic controller. Images distributed on social media showed passengers on the runway observing the broken part of the plane. 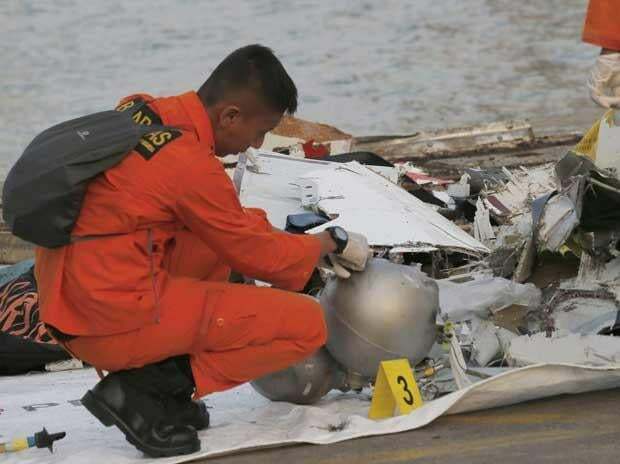 This latest incident came just over a week after a Lion Air plane crashed into the Java Sea on October 29, killing everyone on board, prompting the Indonesian Transport Ministry to conduct a special investigation into the airline. The ministry also ordered an inspection of all Boeing 737 Max 8 -- the model which crashed into the sea -- planes in the country. Flight data from the black box revealed that the planes sensors were defective and had received erroneous data.